Sveitsi Spring menu 10. – 28.4. First of May Buffet 1.5. 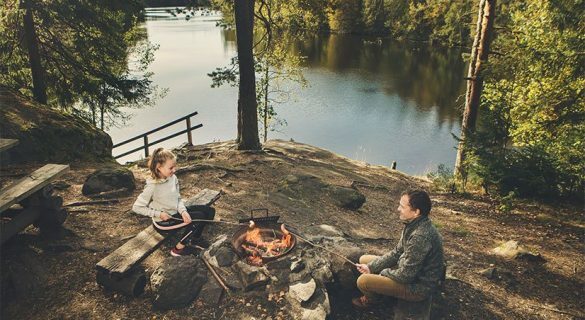 Hotel Sveitsi is located in the heart of the most exciting part of Southern Finland: we are surrounded by wide range of outdoor and active lifestyle services. 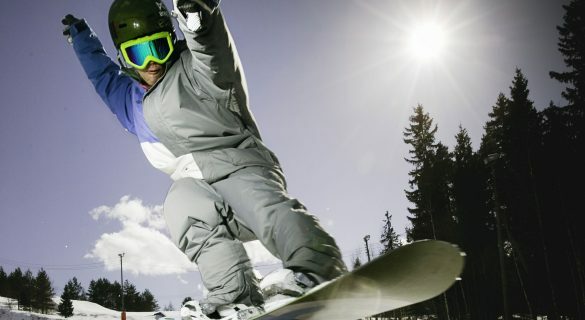 Young or old, nature or adventure enthusiast or a sports lover, you will find a perfect experience just for you! Outdoor activities are also a great opportunity for team building: create a an memorable corporate event or meeting with Sveitsi’s engaging activities. Contact our team to learn more. Sveitsi swimming pool is a whole complex of water activities for the entire family. 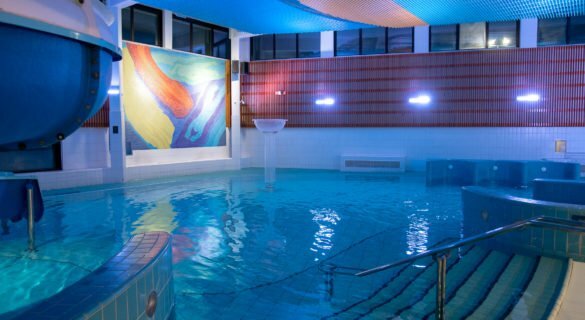 The complex is connected to the hotel and features indoor and outdoor pools, hot tub and massage showers, saunas and an own cafe. And what’s best – our guests always enjoy a complimentary entrance when staying the night! 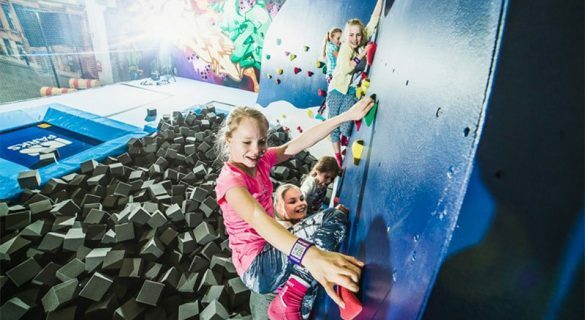 Superpark Sveitsi is an ultimate indoor activity park experience for everyone – children, teens, adults, families, corporate or company fun days out and team building activities. The park is located next to the hotel and welcomes guests throughout the year. At Fit Park Sveitsi you will enjoy modern gym facilities and versatile group exercise programs. Fit Park Sveitsi also offers guided training programs both for individuals and companies. Fit Park Gym is free of charge for Hotel Sveitsi’s guests. Group gymnastics are available for 9€. And for visitors with kids there is a special babysitting service available for 13€. Fit Park Sveitsi is open 24/7, welcome! 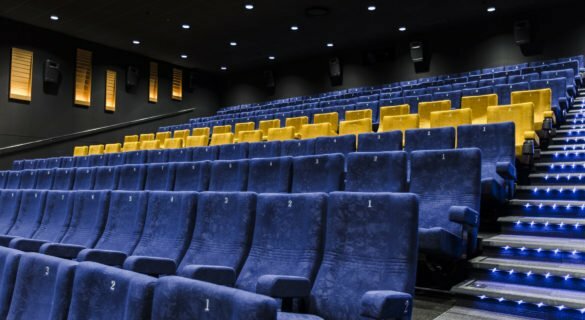 BioRex Sveitsi is spacious and modern cinema, located just by the hotel. Enjoy great experience with movie program designed for any age. BioRex also offers private movie screenings, meeting facilities and corporate events. 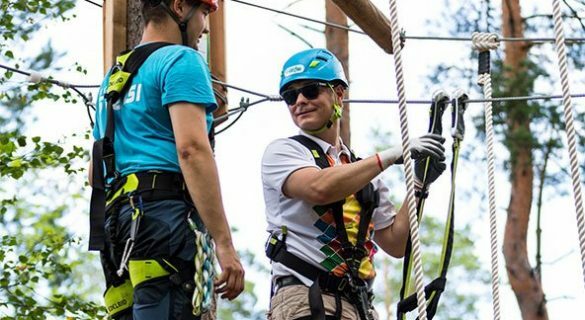 SeikkailuSveitsi is an adventure park for the whole family, situated just minutes from the hotel. The park has ten exciting tracks for all ages, thoroughly secured in the air among the trees. The crown jewel of the park is the Mega Zipline, that slides over the glacial kettle! 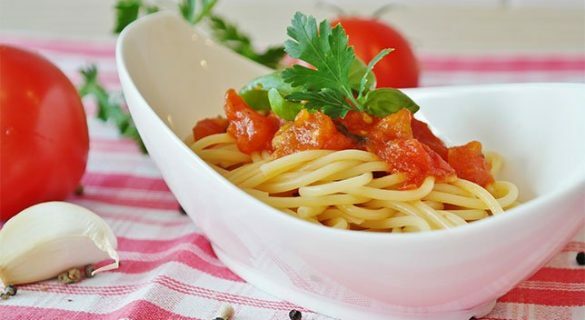 In addition to freshly baked delicious cakes and pastries Kulma Deli Sveitsi offers a selection of home-made salads, burgers, wok, pasta and other favourite dishes, as well as refreshing drinks, coffee, tea and low-alcohol beverages. Beauty & Wellness Sveitsi offers quality pampering services from head to toes e.g. 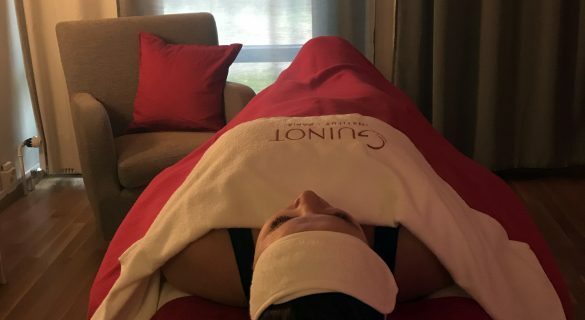 facial and body treatments and different massages. The salon is open by appointment and with flexible schedule. Sveitsi Skiing Center has four lighted tracks and a snowpark for snowboarding. In addition to professional tracks, skiing center has special track for kids. Sveitsi area has excellent facilities for cross-country skiing for any level of experience. The lighted network of skiing trails stretches to almost 70 km! In the Ice hall you can go for hockey, ringette or curling throughout the year. The ice hall also offers skating and a café on site. Sveitsi area has almost 40 km of different hiking and jogging trails. You will find the trails’ markings both on the info boards and off-road. Hyvinkää area has two golf clubs: Kytäjä Golf and Hyvi Golf. 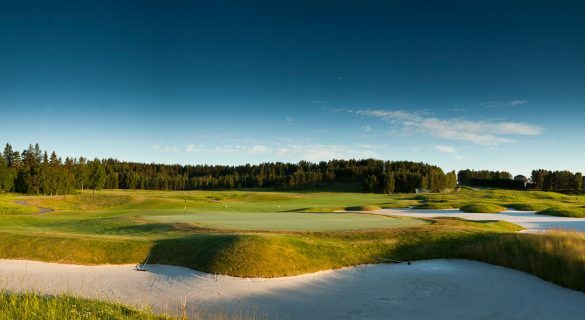 Kytäjä offers two challenging world-class fields, while Hyvi is a perfect spot for any golf enthusiast. 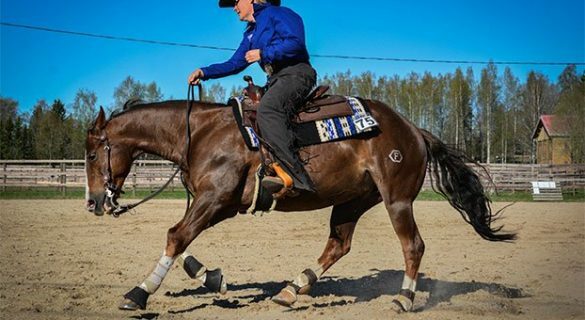 The horse riding school of Hyvinkää offers riding lessons for any age and experience. In the Heponiitty area you can go off-road, ride indoors or in the arena. Challenge yourself on the off-road trails of Hyvinkää. 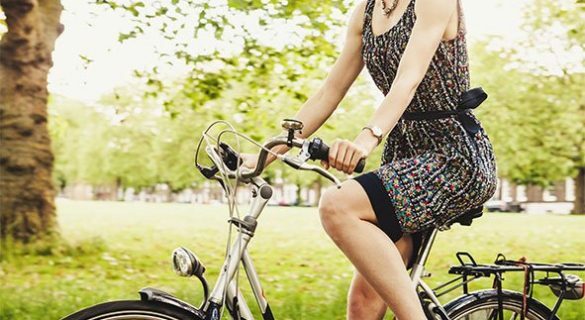 All in all the area has almost 45 km of cycling trails.